Every year I go to the RHS Botanical Art Show and every year I try to interview all the Botanical Artists who won Gold Medals. Below you can read the interviews from those who won Gold Medals at the 2013 RHS Botanical Art Show. Plus see images of the artwork and artists who were not featured in my earlier post Ten Top Tips for winning an RHS Gold Medal for Botanical Art. 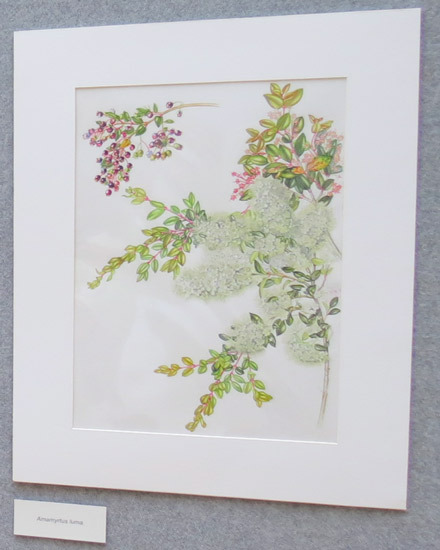 The first is the perennial one - which is that Gold Medal Winning botanical artwork ALWAYS stands out. For those aspiring to win Gold it's worth reflecting on what it takes for your artwork to be "stand out". Often it's a clear and consistent theme which looks good on the display panels and doesn't look like anybody else's work. First time exhibitors do win Gold Medals. In this instance 50% went to first timers. I suggested in my last post that feedback from the RHS suggested that aming for a Gold Medal Standard for your first entry is absolutely essential if you want to exhibit more than once! Personal connections with plants they were portraying came through strongly with a number of the gold medal winners. You've got to at the very least love the plant you paint! 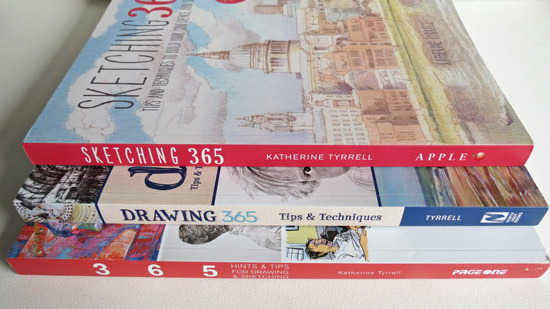 a number of artists made a point of highlighting how much they owe to their teacher. It's certainly worthwhile making sure you get top instruction if you are able to. you don't have to be good at everything but you generally need to be good at something in addition besides painting! That might be plant collection - or finding a good grower, great presentation or great dissection. Keep adding to your repertoire and you strengthen your case to win a Gold. I think Fabriano should be sponsoring a prize at this show given the number of times their paper gets a mention! The other thing to note is how many of the gold Medallists are first timers. They're listed below by order of surname. Gülnar Eksi GM is from Turkey and is currently completing her PhD in Botany at Ankara University. She commented that the feedback she had from the judges suggested they particularly liked the colour she had achieved and the three dimensional quality of her paintings. I asked Gülnar what materials she used. Her paper is Fabriano 5. For her absolutely stunning pinks she uses Winsor & Newton Colours and in particular Permanent Rose, Opera Rose, Permanent Magenta and Alizarin Crimson. Gülnar started to paint in 2000. 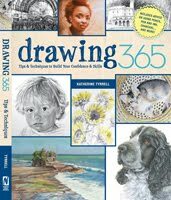 Between 2002 and 2005, she learned about botanical art from Christobel King who is one of the main botanical artists at Kew Gardens. 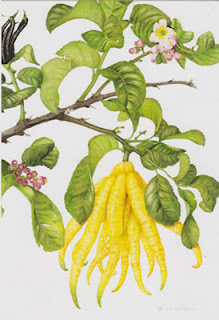 It's worth noting that before she started painting botanical art, Christobel had gained a degree in botany and studied scientific illustration. It's maybe not surprising at what Gülnar did next! She started to learn about the biology and botany in order to help her with her botanical art. It helps with understanding more about the plants she's working with, what to show and what to highlight. In 2004, she graduated in Biology from Hacettepe University. and she's now doing a PhD in Botany! She has a full-time job working as a botanical artist teaching plant morphology. 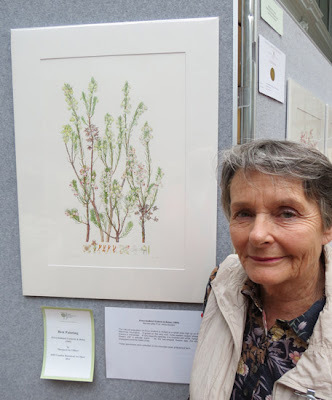 Since 2007 she has been a visiting botanical artist to the Royal Botanic Garden Edinburgh (RBGE) in order to prepare paintings for the book and to teach botanical art classes at the weekends. Plus she also teaches botanical art in Santiago University in Chile. Click this link to see more of her paintings of Chilean plants. Sometimes you get odd juxtapositions at these RHS Exhibitions - because Annie Hughes (3 Gold Medals 2011, 2012, 2013) is Chilean by birth and comes from Santiago - although she now lives in New South Wales in Australia! 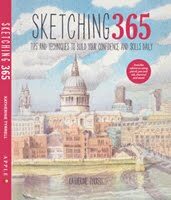 I've interviewed Annie previously in 2011 (see RHS Botanical Art Show & Five Gold Medal Winners) so this time we discussed her choice of topic. Her display provided botanical notes for all her subjects. Annie used Fabriano Artistico for her watercolours and she painted her Pomelo first. She had an absolutely fabulous set of oversized cards of her work which seemed to be selling fast. They were on good quality card and demonstrated good reproduction standards - and I bought four! Sandra Sanger (Two Gold Medals 2010, 2013) only started to do botanical art after she retired from her work. She started as a graphic artist and went on to become a lecturer in drawing, Art and Design for 35 years in the Department of Fashion and Textile design at RMIT in Melbourne, Australia. When she started botanical illustration she took workshops in plant dissection and developed an interest in including the microscopic details in her studies. 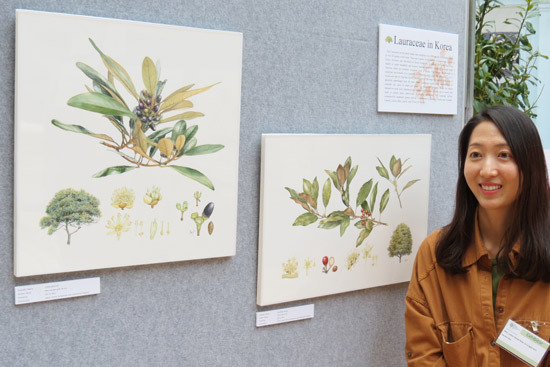 She has been exhibiting on a regular basis in the biennial Art of Botanical Illustration at the Royal Botanic Garden in Melbourne and other botanical art shows in Australia, including the Margaret Flockton Award. 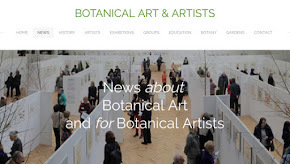 She has now begun to curate botanical art exhibitions for the RBG in Melbourne. Sandra won her first RHS Gold Medal at the RHS Garden Show at the NEC in Birmingham. She has work in the State Collection as well as in private collections in Australia and overseas. She chose to do nine works with a series of Slipper Orchids and a smaller series of Australian Native Orchids. Her main challenge was finding somebody who could provide an accurate identification of all the different orchids for her. Hye Woo Shin lives in Seoul in South Korea and this was her first time exhibiting at an RHS Show, her first Gold Medal and her first 'Best Exhibit in Show'. She's currently studying to complete her PhD in Botany and is an active collector of plants in South East Asia. Her main area of study is DNA and she one day hopes to work at Kew. One of the reasons she chose to do a series of studies of Lauraceae in Korea is because she very much likes the berry. I have to say her arrangement of the different parts of the tree was very refreshing - particularly the inclusion of a small version of the tree displaying its growth habit. I have of course seen this classic treatment of the illustration of a tree before but not for a while. This was Laura Silburn's first RHS Show and first Gold Medal. She came to paint flowers through an interest in her plants. Her collection of hardy geraniums come from her garden. She has always drawn for as long as she can remember and used to paint in oil and acrylics. However she's never painted regularly with watercolour until she started to do botanical art. Her interest in plants in her garden became a way for her to reengage with her ability to paint. 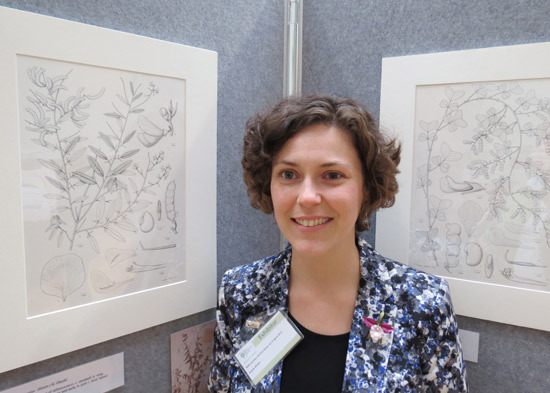 Laura commented that she really values the good community of people who relate to botanical art in Cornwall and highlighted the Eden Project Florilegium Society. 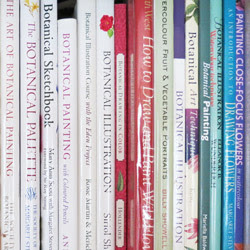 Laura manages its Freaky Nature Painting List which matches members up with plants to paint. I interviewed Julia Trickey (4 Gold Medals 2006, 2008, 2012, 2013) last year - see 7 Gold Medal Winners at RHS Botanical Art 2012. 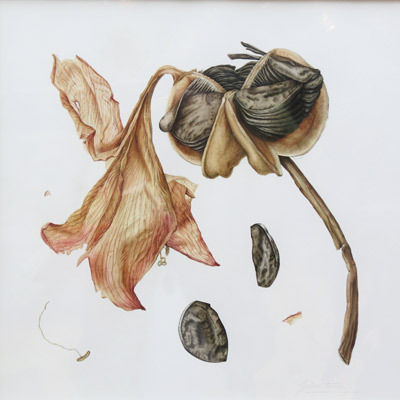 She managed to capture the delicate papery thin nature of bulbs and dead hippeastrum flowers. I also liked the way her paintings had odd little bits which looked like they'd dropped off the plants - as doubtless they did while being handled. They really grounded the image on the page. I gather it's very rare to see a Hippeastrum go to seed - and for them all to stay together so they can be painted. Margaret de Villiers is from Hermanus in South Africa. This was her first RHS Exhibition and she won Best Painting in the Show as well as a Gold Medal for her display of Cape Ericas. Margaret has previously exhibited at The Kirstenbosch Botanical Art Biennale and indeed is intending to display some of her works at the exhibition this summer. I always ask artists why they chose their plant or flower and I loved Margaret's answer. 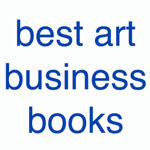 It's one I've heard before from other Gold Medal winning artists! Apparently Cape Ericas don't move a lot with the light - unlike flowers! Plus she has over 660 to choose from and is very keen that other people know more about the huge variety of ericas in South Africa! She lives down near the coast but every week walks in the mountains and hence is very familiar with the different varieties of Ericas and was able to collect the plants from her walks. Again, this points up to me how effective it can be both to have ready access to a plant and some point of attachment to the plant you are portraying. The Cape Ericas do not flower for very long so Margaret kept them in a fridge and painted all the flowering parts first. 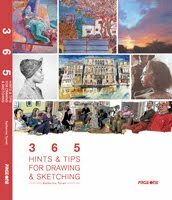 Margaret had a very useful tip for artists who are not very technical when it comes to dissection and photographing their artwork - see Tip 7. Have a good team behind you. I liked the way she had all the botanical dissection information painted in a row at the bottom of the page. Esmee Winkel's Gold Medal was for a set of meticulous and well designed pen and ink drawings of Leguminosae. They were probably the most scientific illustrations in the whole show. The work on display in the exhibition took about two to three weeks to do and were produced using specimens from the Herbarium. Esmee uses Rotring technical pens (.35 and .18) and Indian Ink in cartridges for her drawings. She finds she doesn't have a problem with Indian Ink drying in her pen if it's used a lot. She also has a vibrating box with water which can also sort out any pen which is inked up - which was a new one on me! She has also used my old trick of a good wash out in hot water. Apparently scientists only want botanical illustrations in an ink which is good for reproduction purposes so she must always use black ink. 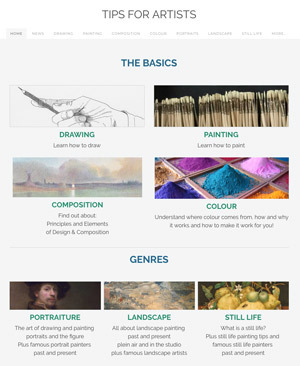 Brilliant post Katherine - so informative with lots of new links to websites I haven't visited before. 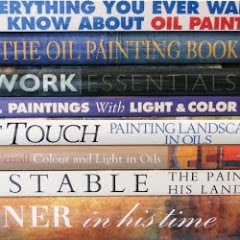 I found the information about paints and papers really useful. Thanks for posting!